Furi Anga, a really talented Finnish artist, has recently opened his website with news of his latest happenings, releases and other projects. Check the site: www.furianga.com. I’ve been a big fan of Furi’s production for a long time, but the year 2010 has been major to him: “Actually all my tracks has been signed what i’ve made this year, and that makes me hyperhappy.”, Furi writes at his page. 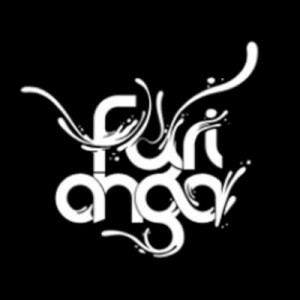 For those of you that didn’t know yet, Furi Anga has releases on several labels, and he is also the man behind the famous Madventures TV-series music. I’m currently working on a really atmospheric collabotrack called “Awakening” with Furi Anga. I’m really looking forward to getting that track finished and out for you guys to listen.